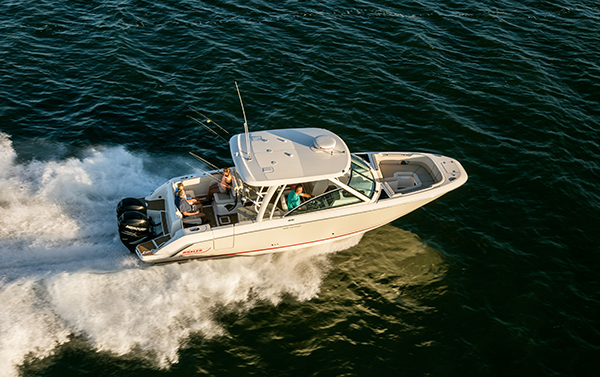 From the award-winning Boston Whaler 230 Vantage to the new, sophisticated 320 Vantage, this multifunctional family of boats offers the space and capabilities active families demand. 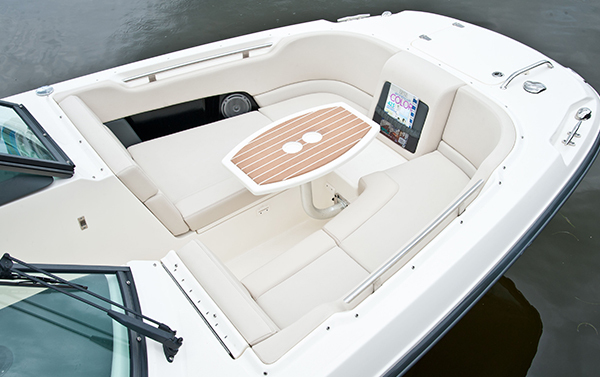 Leading-edge design combines with an impeccably crafted hull to deliver remarkable comfort, handling and stability. 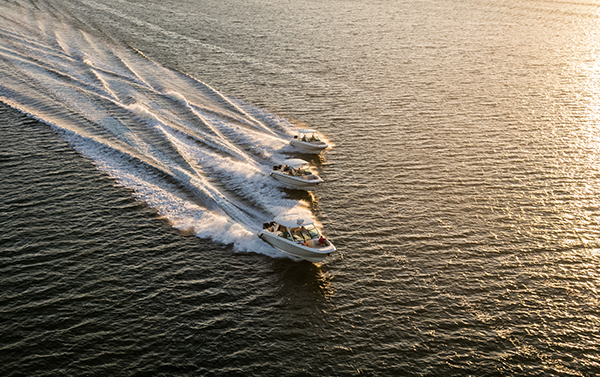 Best-in-class amenities and options make Vantage ideal for offshore cruising, fishing and adrenaline-pumping watersports. Play all day, then take it to dinner: Vantage is equally at home in rough saltwater and sidled up to a 5-star restaurant. With the 270 Vantage, you will want to spend everyday on the water.